Sons of Anarchy Getting A "Real Game"
The “Sons” are heading to a proper game machine sometime in the near future, according to show runner Kurt Sutter’s Twitter feed. Previously announced was a browser game tie-in dealing with the antics of prime time’s ersatz Hell’s Angels, but those plans have apparently been scrapped in favour of a “real game”. “SOA GAME UPDATE. Had a great meeting with a big distributor yesterday. 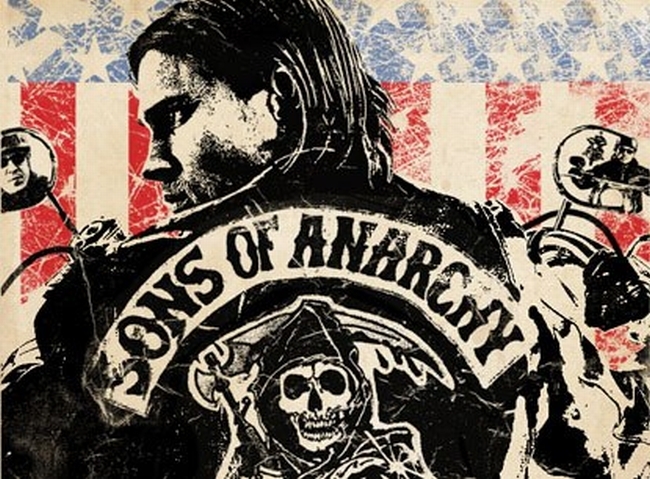 Myself and everyone at FX and Fox is committed to making this happen,” Kurt Sutter wrote. “Yes, we definitely wanna do a real game. Console based. Not some slapcrap browser MP thing. It’ll take awhile, but it’s the right way to go.” Unfortunately, as “The Shield” PS2 game demonstrates, just because a game gets a console release, that doesn’t make it automatically “slapcrap”-free.